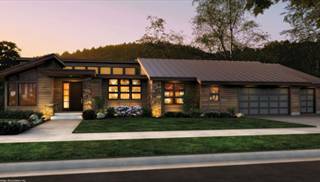 Our energy-efficient homes are planned so that they're affordable throughout the years, providing savings on utilities thanks to their environmentally conscientious designs and use of eco-friendly fixtures and other products. 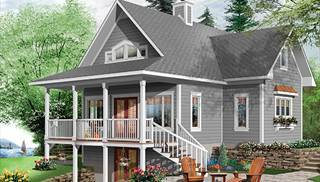 These plans range in size from small and compact to large and luxurious for every consumer who wants to live a greener life, and they offer a host of other practical benefits including increased comfort and durability. 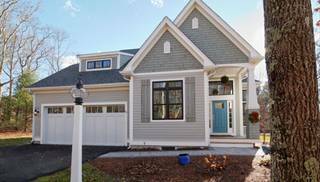 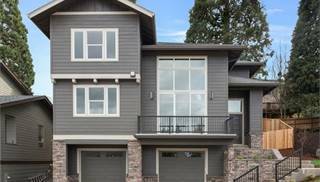 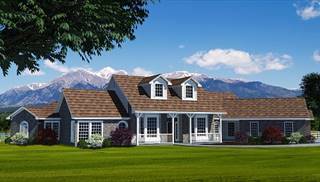 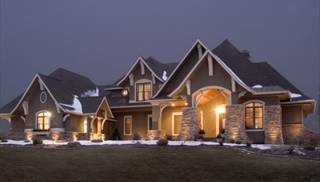 A home that is built to last with the best structure, insulation, sealing, and daylighting techniques is much more sustainable, will reduce drafts that work against the heating and cooling systems, and will make the best of natural sunlight to help decrease the amount of electricity used. 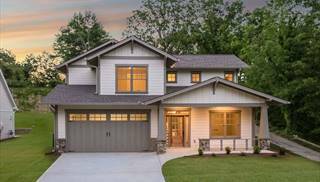 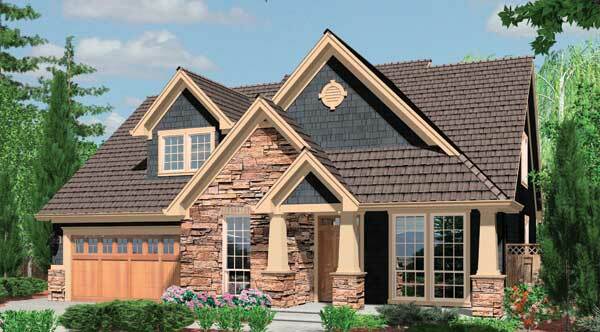 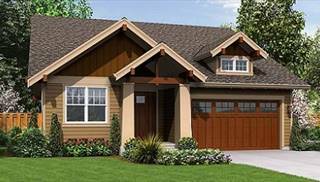 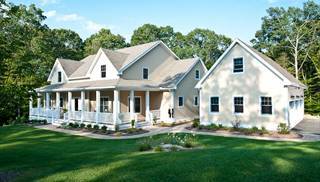 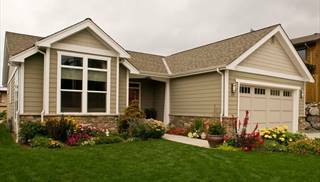 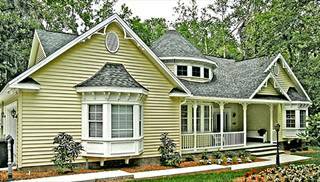 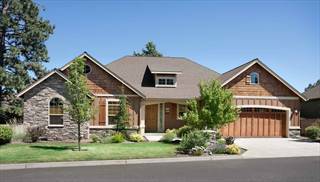 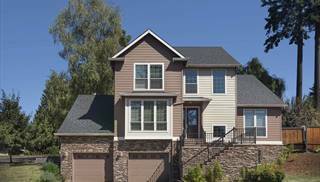 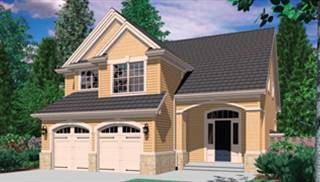 You'll find that most of these houses even meet strict efficiency requirements to be ENERGY STAR® compliant. 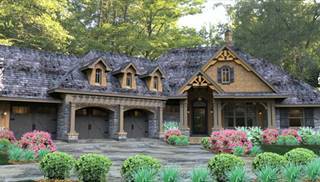 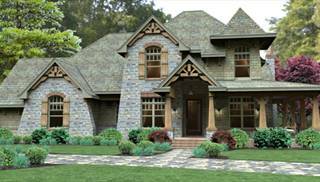 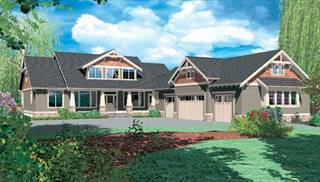 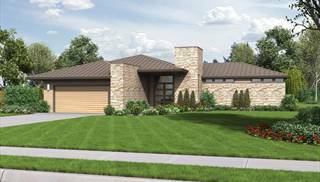 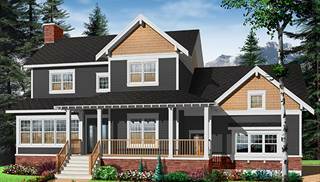 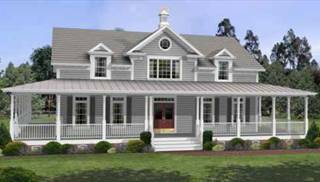 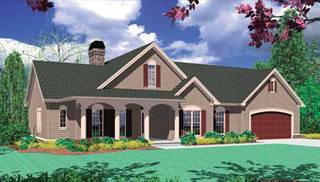 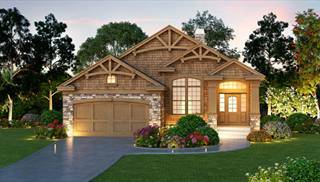 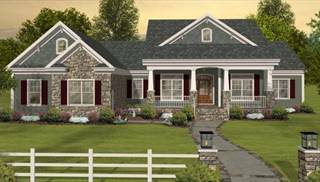 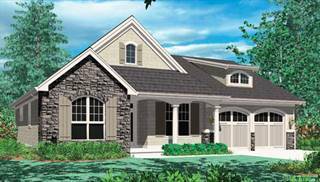 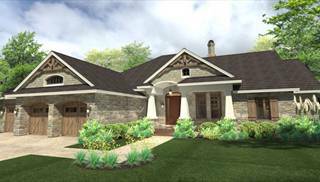 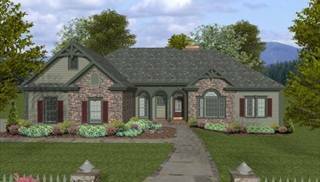 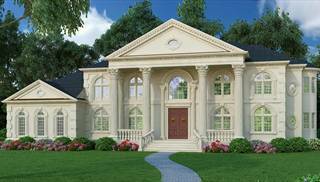 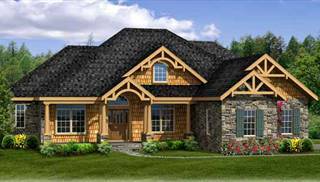 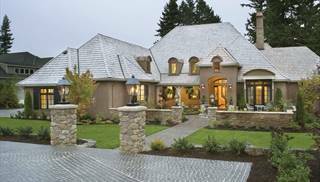 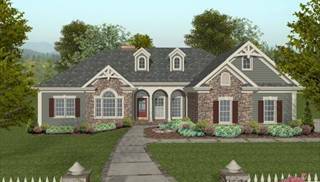 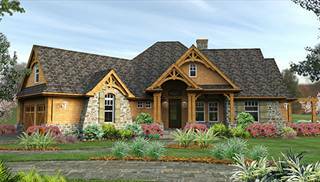 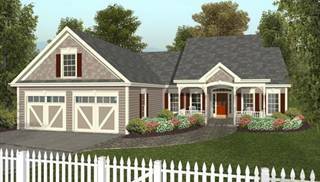 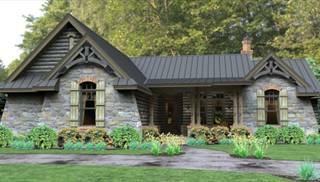 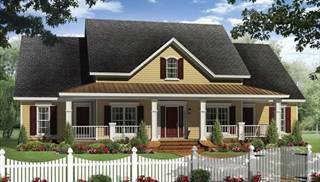 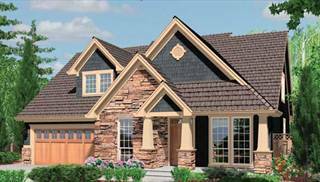 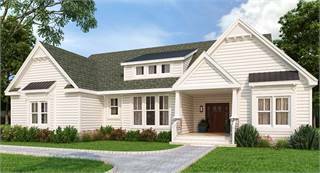 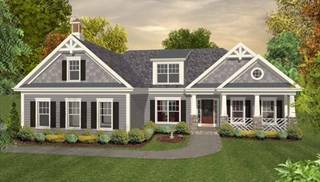 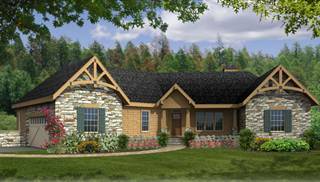 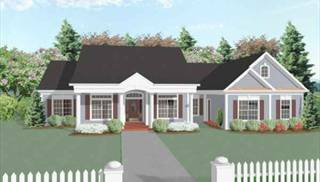 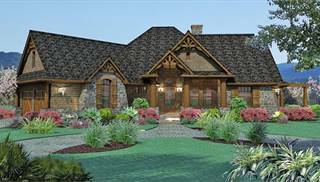 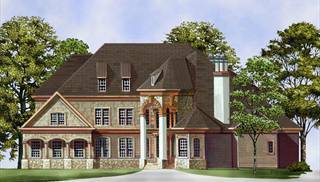 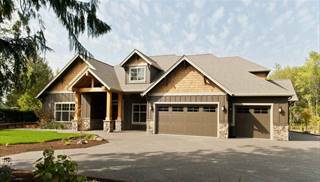 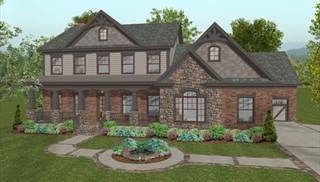 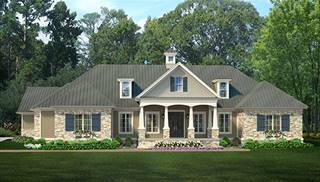 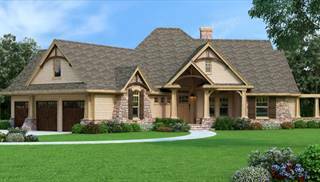 Best of all, there's no sacrificing style for efficiency, as these plans come in architectural styles to suit all tastes. 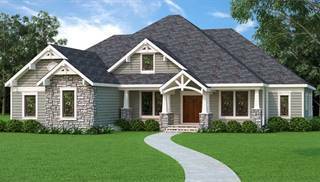 If you need assistance finding an energy-efficient house plan, please email, live chat, or call us at 866-214-2242 and we'll be happy to help!